Ash’s journey to the top of the Indigo League continues—but will his friendship with fellow Pokémon League competitor Richie endanger his chances? 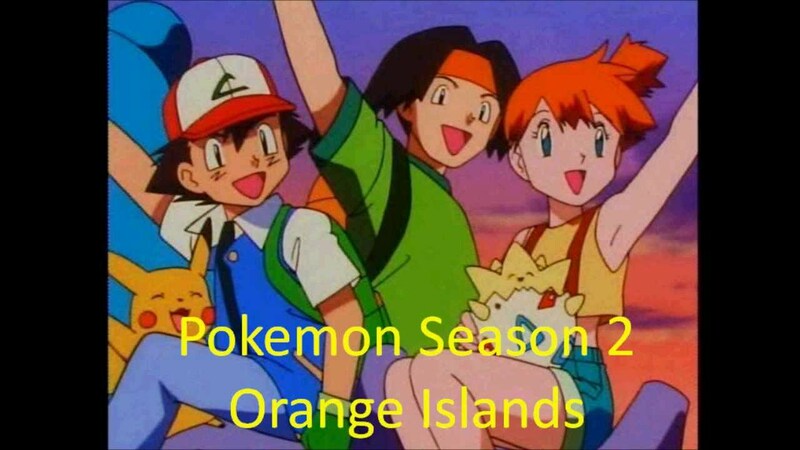 With his Kanto journey completed, Ash finds there’s still plenty to see and do when Professor Oak sends him and his friends to the Orange Islands. Brock falls head-over-heels for the attractive Professor Ivy and decides to stay with her, leaving Ash and Misty alone as a dynamic duo—at least until they meet intrepid Pokémon watcher Tracey Sketchit!